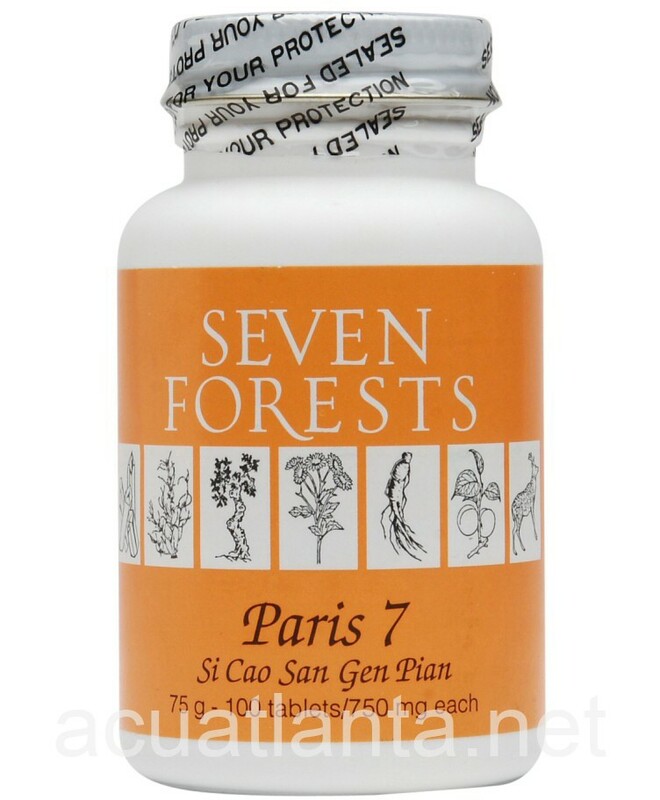 Paris 7, also known as Si Cao San Gen Pian, cleans toxins. 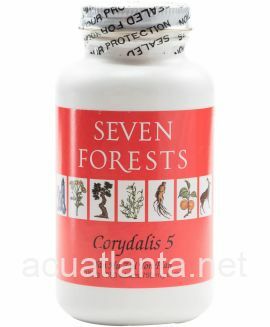 Paris 7 is recommended for those with a dry cough. 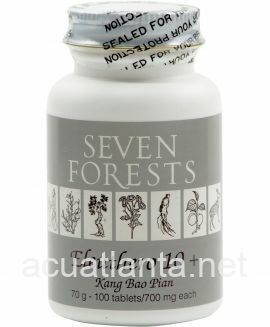 Paris 7 by Seven Forests contains Zao Xiu, which is paris root and it is used to clear heat, remove toxin, and alleviate pain. 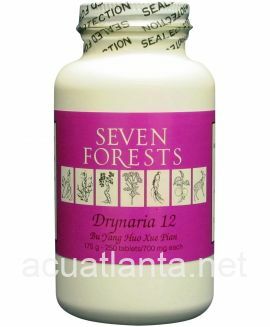 The ingredients in Paris 7 were selected for their broad spectrum of action and lack of side effects. 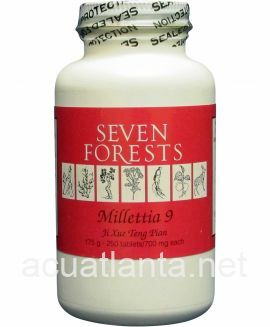 Paris 7 has been utilized for long periods of time by some individuals without any apparent adverse effects the herbs do not cause weakening of the stomach/spleen functions. Paris 7 product is available only from licensed healthcare professionals. 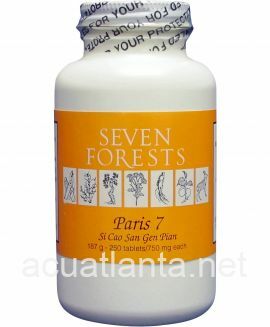 Buy Paris 7 Online here at AcuAtlanta.net or our clinic. 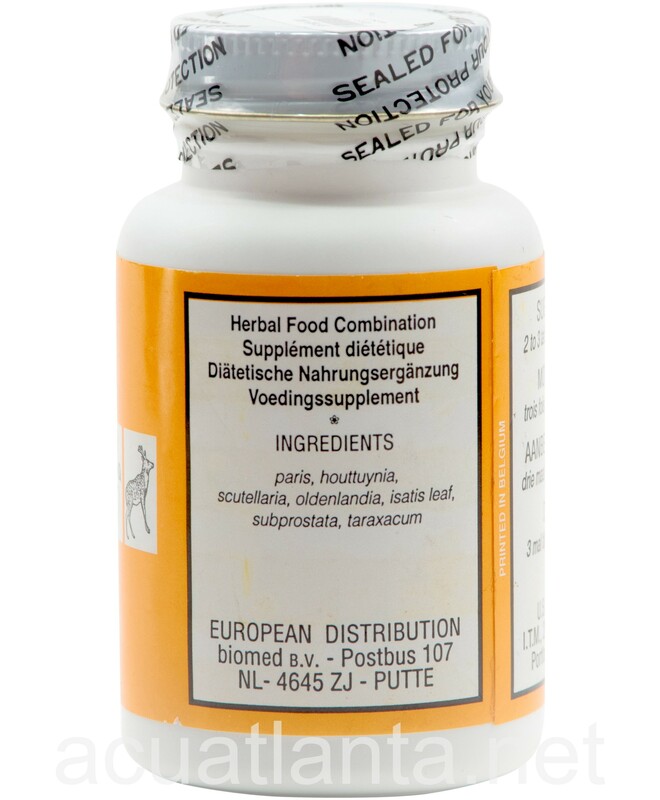 Trying this out soon for an immune boost. Love the company. Customer who purchased Paris 7 100 tablets online also bought the following products which may be of interest to you.